Oprah’s such a powerful influence and icon but she was also gracious and awed enough to recognize and to celebrate Charice’s pursuit of her own stardom and dreams. David Foster, a legendary music producer himself who also mentored the towering Celine Dion and Whitney Houston gave a heart warming remark of seeing in Charice a talent like he first saw Celine when she’s 18. Diane Warren, actually wrote the song ‘A Note To God’ and now getting it to line up along her hit makers “Because You Loved Me,” “Un-Break My Heart,” and “How Do I Live.” Diane and David talked about Charice singing this song early on. 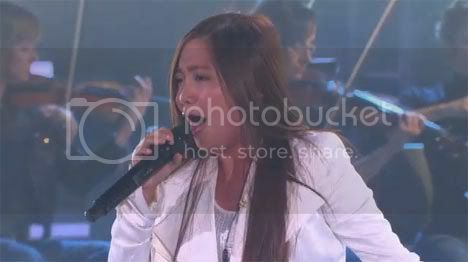 However, it did not just fit with her but she was captivated that Charice exceeded their expectations. 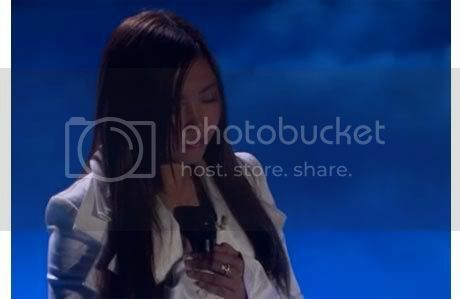 Charice really hit it powerfully, sang it beautifully but we can’t deny that she just let it flow from her heart. Tears have flown from her eyes and she’s just happy that she can call it her song. Oprah and the audience did share her tears of joy even before she went on finale. Moved and awed, they all just stood up, clapped and all of them just like a prayer, sang a note to God with her in their hearts. It’s good to note too that Oprah did gave her an advice before they finished the interview. She said to Charice, ‘keep your feet on the ground even though you’re wearing better shoes.’ A very powerful advice too, isn’t it. This one’s cute! 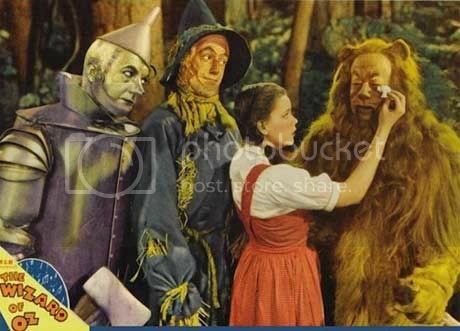 So Charice is not playing any Dorothy in a ‘Wizard of Oz’ or with any of the ‘Looney Tunes.’ She’s gonna play as a contestant to compete against Alvin And The Chipmunks in it’s sequel movie. It’ll gonna be fun for sure and pretty cuddly if she can hold one of those animated characters for real. 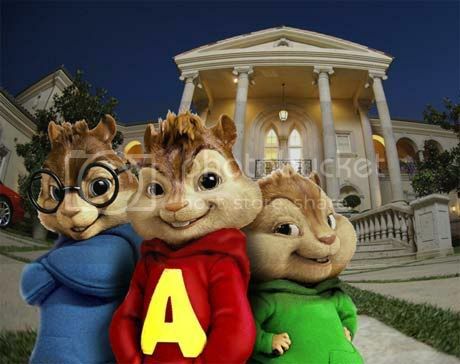 If you’ve watched the chipmunks, then I guess you have some good memories attached to it. 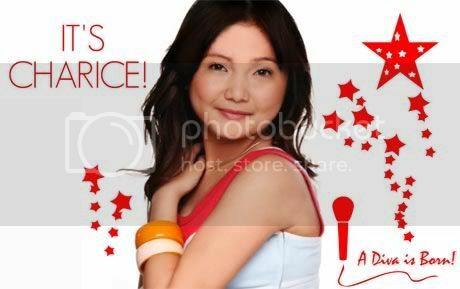 And with Charice on it in it’s comeback, that’ll be more than entertaining! Charice Pempengco is really a singing phenomenon and a born ‘Diva’ idolized worldwide that right now she just flew heading Los Angeles to shoot a Hollywood movie.